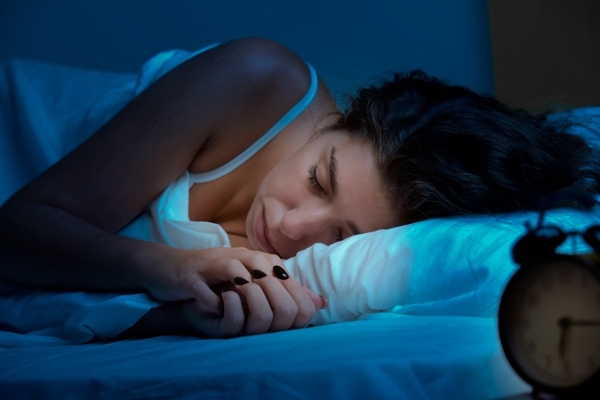 Are you itching to fall asleep at night? We may have the answer why. Each night you risk sleeping among invisible bacteria, creeping around the corners of your mattress inconspicuously. With 22% of the population stating that they frequently have a bad night’s sleep, here at London Cleaning System we deciphered just why this may be, in celebration of National Bed Month. In a survey of 1700, we questioned people on their hygiene habits when it came to their night time routine. They found out of those surveyed, that only 42% of people changed their bed sheets every week, which is the amount we and other professionals recommend. Closely followed behind was those who change their sheets every two/three week, 36% of people. However, a disturbing 14% of individuals are guilty of changing sheets just once a month or even less. Still, surprisingly, it is not only bed sheets that need changing and monitoring frequently. As high as 88% of us are unaware that we need to wash our duvet and pillows every two to three months. What was additionally the most surprising to people was the frequency we should be cleaning our mattress itself. This should be done in line with the seasons changing, due to a change in humidity, warmth, and coldness of a room. Overall analysis highlighted that so many were unaware of the health risks they could contract through not changing their bed sheets. In one night’s sleep alone, we release around half a pint of fluid, as well as shedding dead skin. In our lifetime, we will shed on average five stones worth of dead skin cells. Additional health risks can develop into other diseases and health risks. From a simple cold, leading to flu like symptoms and in some more serious cases pneumonia. Not only is it these viruses that can be contracted, but other serious Bacterial infections can develop, from MRSA to Lyme disease. The survey highlighted the importance of changing our bedding, with 76% admitting they have a noticeably better night sleep on the day they change their sheets.